It is under the experienced and passionate guidance of Chef and Owner Marcus, which makes the kitchen at Il Grappolo so special. All dishes are created according to traditional recipes he acquired during extensive travels working around Italy. 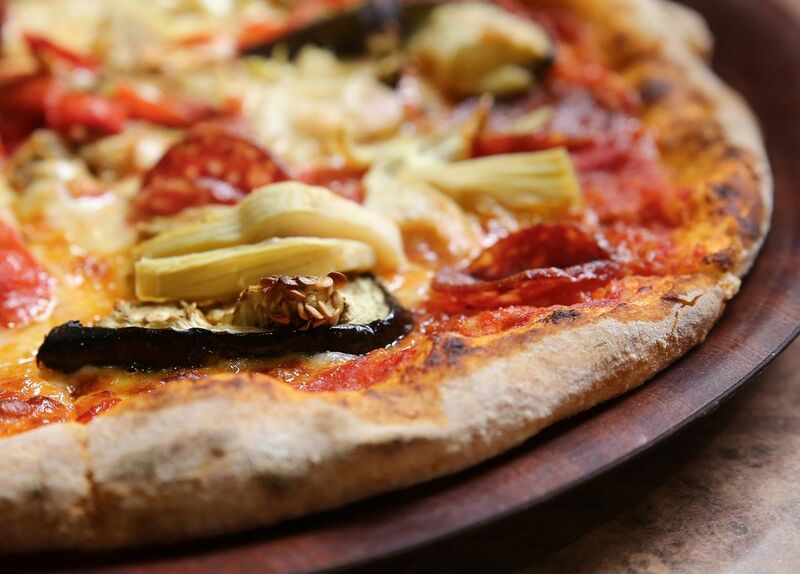 To enhance the authenticity of the Italian flavours, only the best imported and local produce is sourced. Tucked away from the main road, head on over to Rozelle where the freshness of Il Grappolo is calling you.